Misako Sotozaki, originally from Japan, received her Performance Diploma and Artist Diploma from the Glenn Gould School of the Royal Conservatory of Music. In the past, she has participated in many music festivals such as the Youth Orchestra of the Americas, Banff Summer Music Festival, Charlottetown Festival as well as Tafelmusik Baroque Summer Institute. 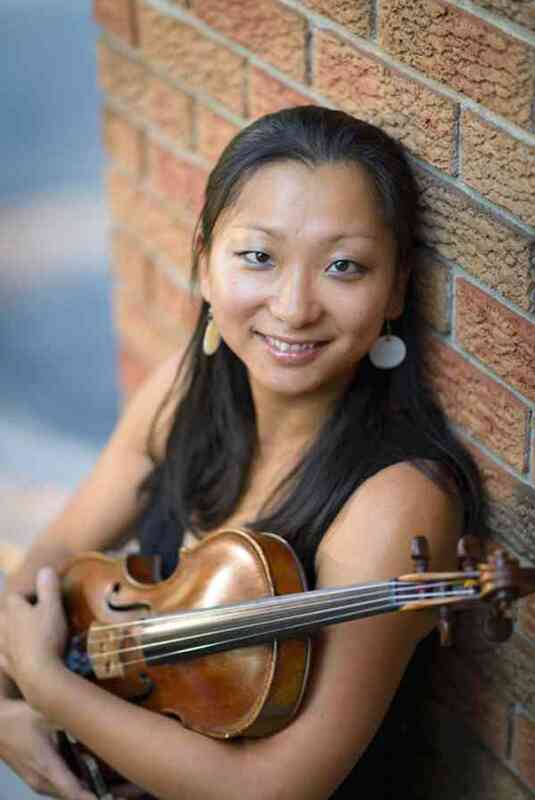 From 2005 – 2009, she was a member of the Thunder Bay Symphony Orchestra as Principal 2nd violin. She moved to Victoria in the fall of 2009 and has been playing with the Victoria Symphony Orchestra. She is also a member of the Galiano Ensemble and the Sidney Classical Orchestra. Misako teaches privately as well as at the Taber Music School in Victoria, BC.